The Key West Police Department is warning the community about yet another scam hitting the internet. 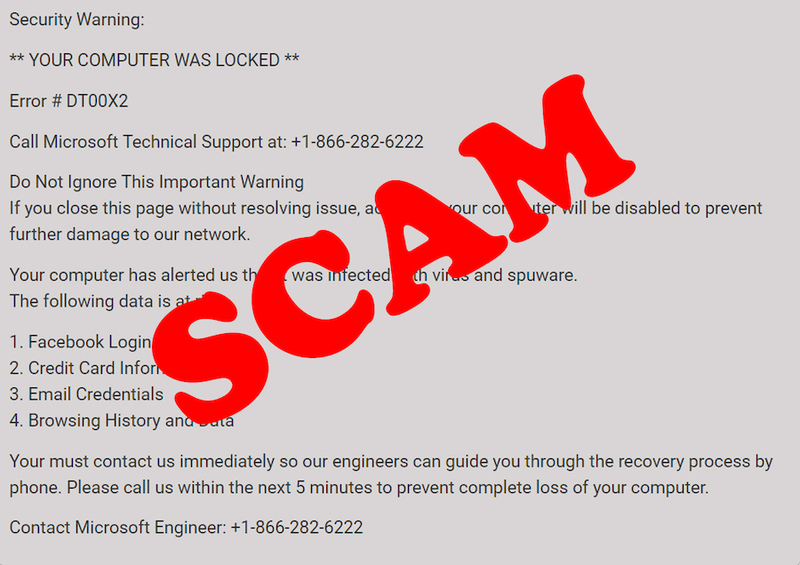 The Microsoft Windows Notification Technical Support Scam displays a popup on the user’s monitor, pretending to be a Microsoft notification. This fake notification will state that your computer is either infected, locked, or personal identification information has been compromised. The scammers then tell the user to call a listed phone number to receive help and guide the user to a remote access website that allows the scammer to access your computer. “These ‘Microsoft Security Alert’ alerts are nothing more than a scam. Microsoft does not send unsolicited email messages or make unsolicited phone calls to request personal or financial information or fix your computer. Please treat all unsolicited phone calls or pop-ups with skepticism. Do not provide any personal information. 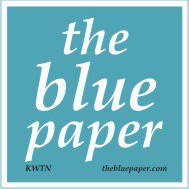 Please be leery of anyone instructing you to purchase or provide payment in the form of gift cards,” wrote KWPD spokesperson, Alyson Crean, in a morning press release.